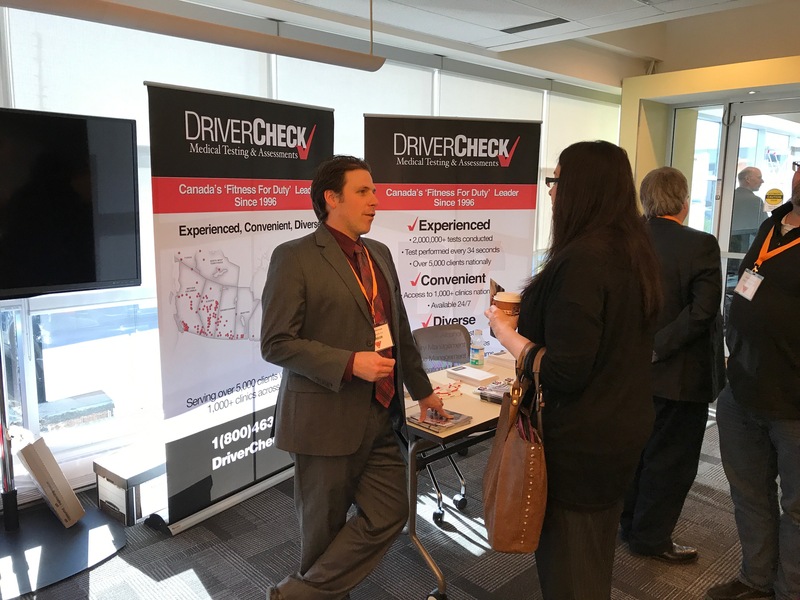 DriverCheck’s Chris Wilkinson presented on drugs and alcohol in the workplace and important information for the safety of with upcoming legalization of Cannabis on October 17th. If you would like to learn more about protecting the workers in your workplace please visit www.drivercheck.ca. For those members that missed the presentation you can find an overview and meeting minutes on our meeting minutes page on the website. Below are some documents to with information on dealing with workplace policies. Join us October 25th as our speaker will be Jodi Burness, Burness Paralegal Services: presenting on Top Principles that Fleets Need to Know.